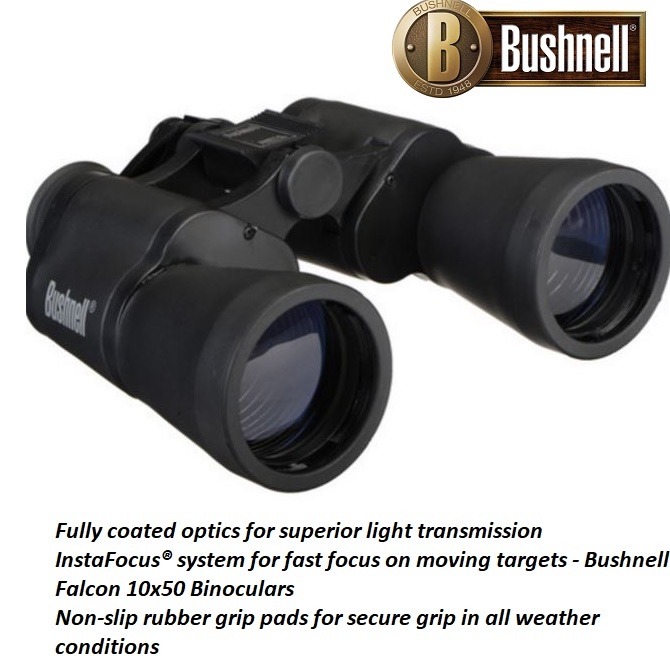 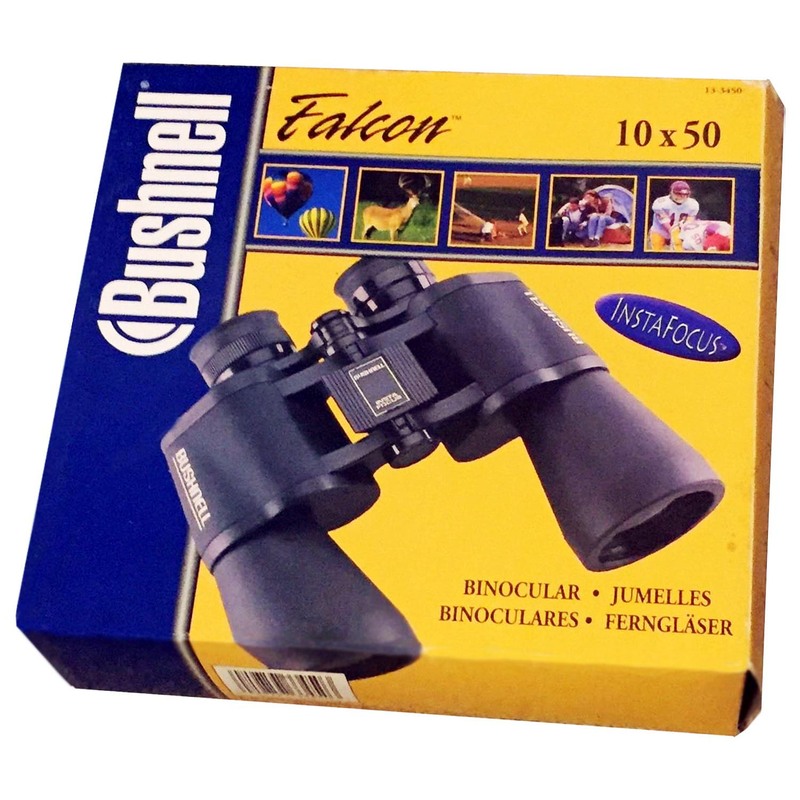 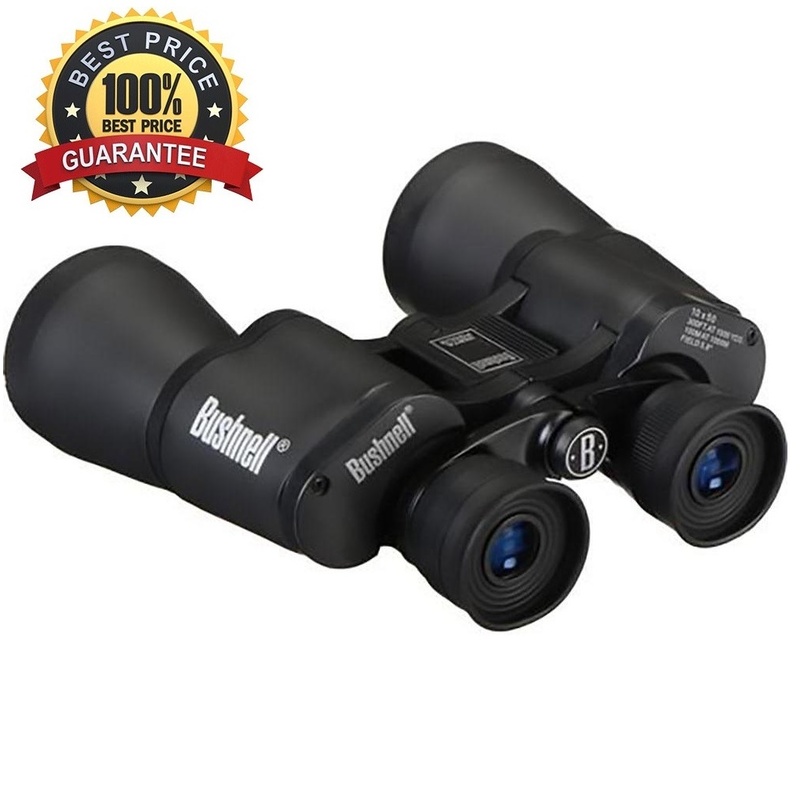 For more information about, Bushnell 10x50 Falcon Porro Prism Binocular website. 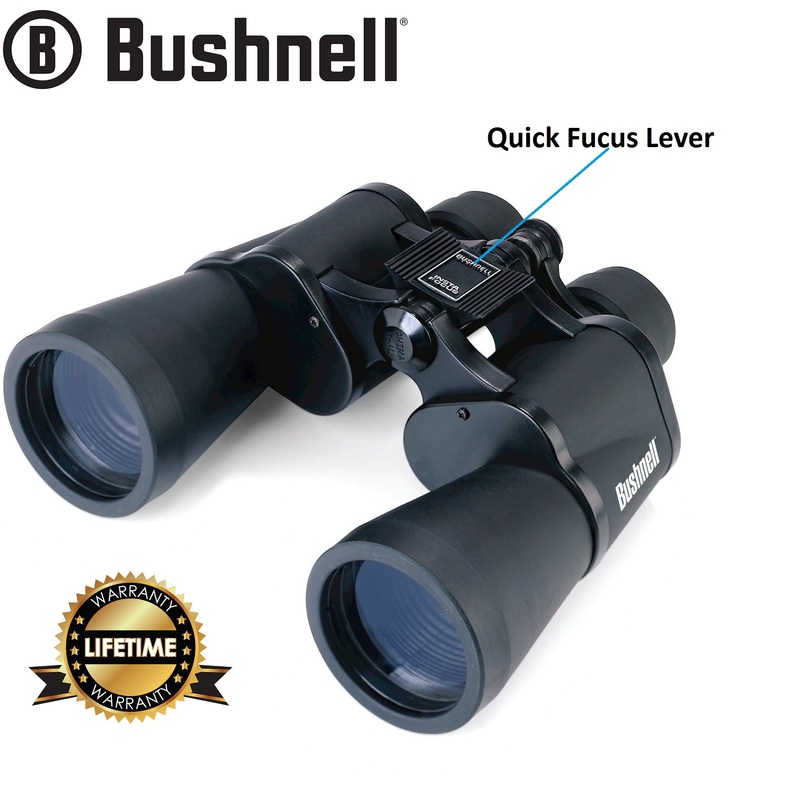 service was first class. 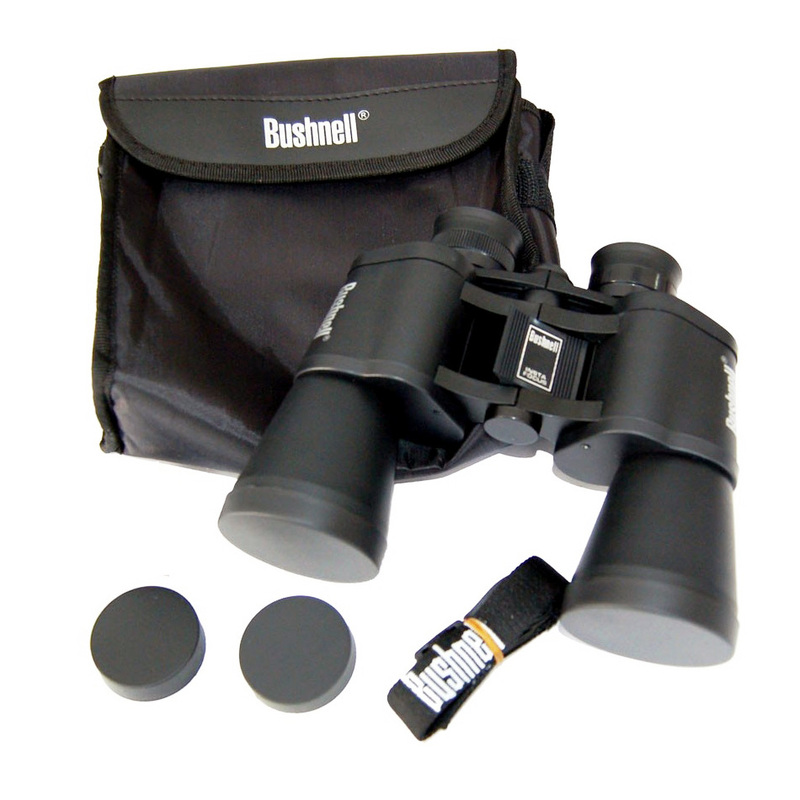 binoculars not yet used, so can't comment.